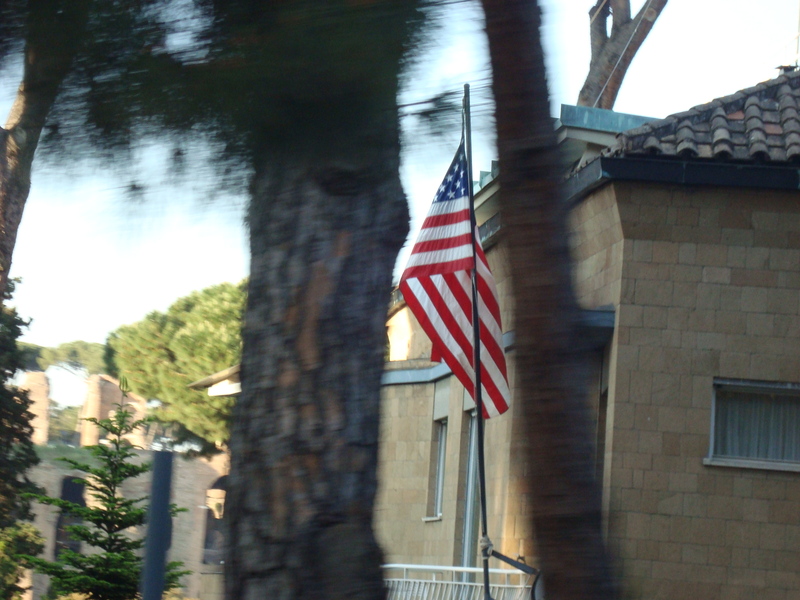 A flag stands perfectly still and clear through the blurred trees at the American consulate in Rome, Italy. At the Butterfly Sanctuary in Key West, FL, butterflies flitted freely about, making anything BUT a blurred photo nearly impossible! 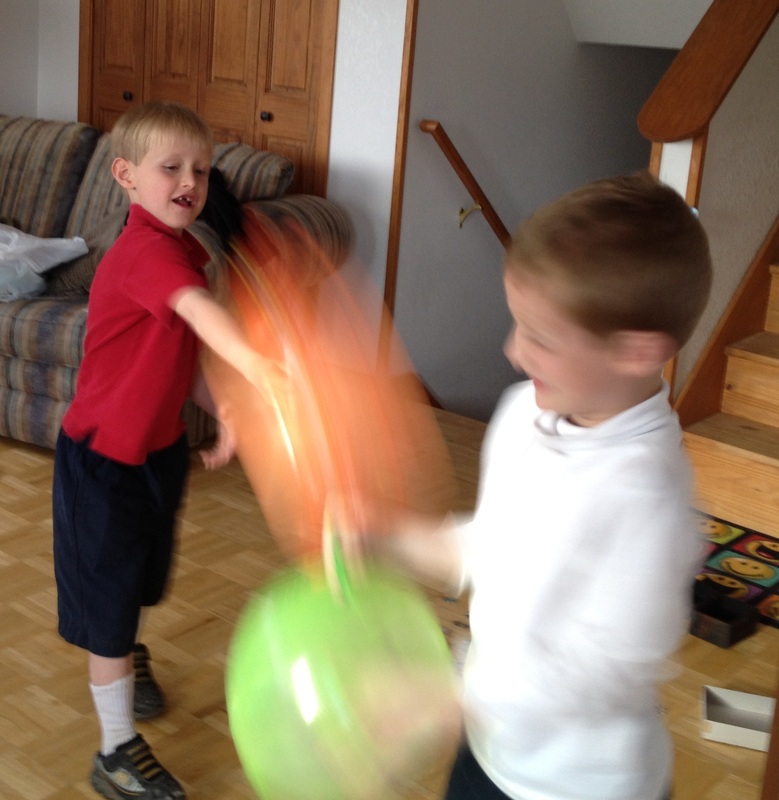 Two of my nephews thoroghly enjoying their punching balls! The WordPress Weekly Photo Challenge for this week is “blur”. We are directed in this challenge to, “…keep your camera out of focus to achieve a blurry photo, or take a photo of something in motion.” In this digital age, the majority of blurry photos I take are quickly deleted, but I did find a few that I thought completed the challenge very well! This week’s challenge is a fun one and there are some awesome entries, so check them out at the link above!! 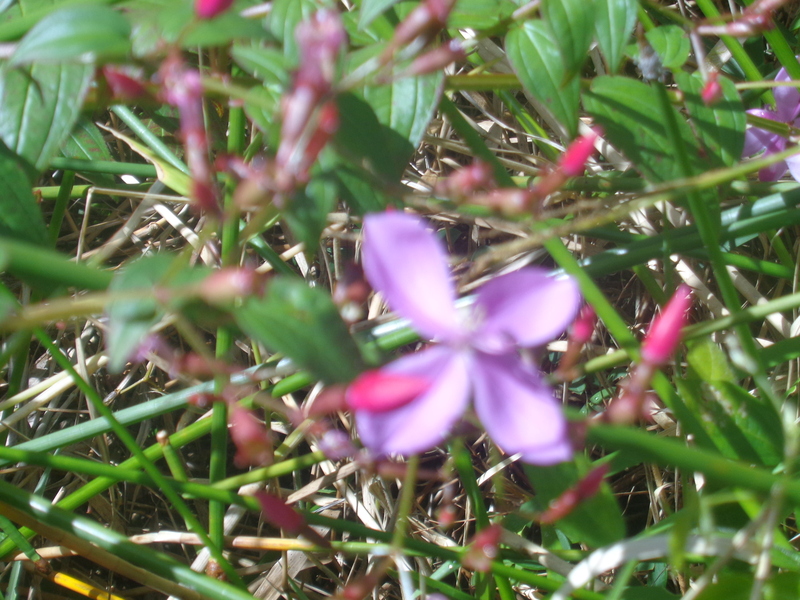 This entry was posted in Nature, Weekly Photo Challenge and tagged American flag, blur, Butterfly, El Yunque Rainforest, postaday, punching balls, turtle, Wordpress Weekly Photo Challenge. Bookmark the permalink. 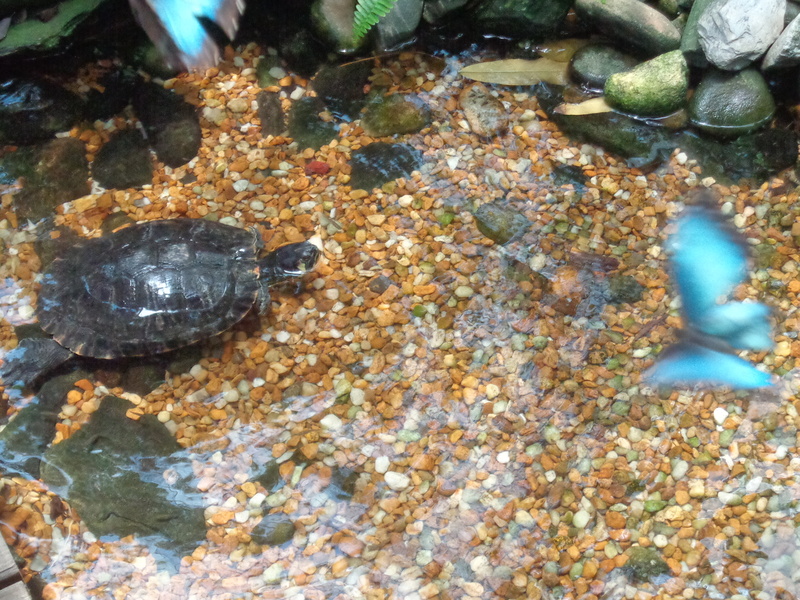 Is that turtle 🐢 red eared slider? Hi Raymond! I’m not sure what kind of turtle it is. I’m sure there was probably a sign at the butterfly sanctuary, but I didn’t get a photo of it and obviously didn’t retain the information in my head. You are probably right about the type of turtle it is. 🙂 I love the little turtle icon in your post, by the way! Thanks for taking the time to post! 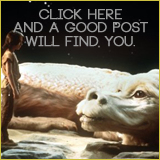 I was just watching some of Clara and Peter’s videos on your site! How creative! Turtles are awesome! I love turtles very much. I also found your blog to be interesting with pictures since I also love photography. It’s a cool thing that we encounter each other’s blog! I love the American flag in Roma. It is always odd to see a listless flag. Especially a listless flag in the Eternal City. Thank you! Thanks for the nice comment! I was on a fairly fast moving bus when I snapped the photo, so was amazed that the entire photo wasn’t blurry. It was a special sight for me to see our flag when out of the country, so I was very happy to capture it with the camera! You did a lovely job. It is amazing what we can capture when we least expect to. Thank you for sharing.